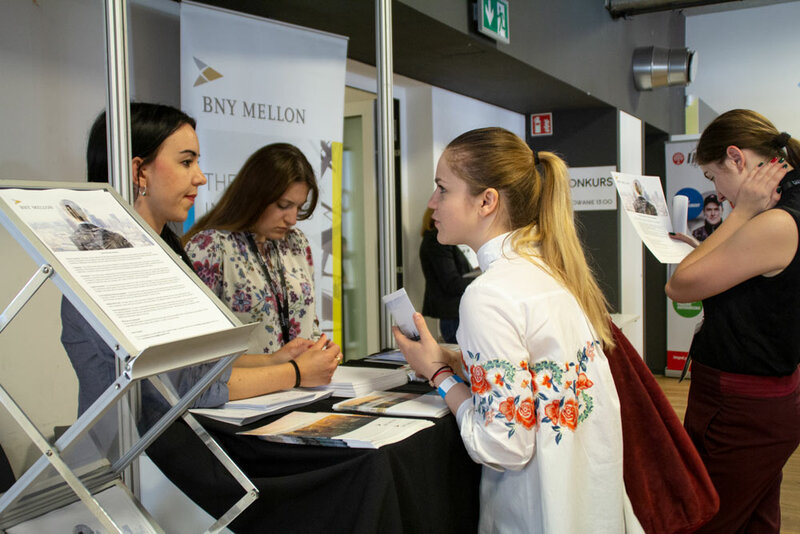 Job Fair for Migrants is a first such event in Poland which specifically connects experienced migrants in various professional fields and employers in need of competent employees! Demonstrate to the migrants the realities of searching and getting job in Poland. But the most important goal of the Fair is to help as many migrants as possible to overcome different barriers to their dream job! Take part in interesting trainings related to the employment of migrants. Choose the best option for youand get your free ticket to the event!! Job Fair for Migrants 2019 will be held on 16th of May in Centre for Ukrainian Culture and Development, situated on str.Ruska 46A/201. Registration has already begun! Don’t miss your chance! Get your free entrance ticket! EY Global Services (Poland) Sp. z o.o. QIAGEN Business Services Sp. z o.o. Targi pracy dla migrantów - pierwsze wydarzenie w Polsce, które łączy doświadczonych w różnych dziedzinach zawodowych migrantów oraz potrzebujących kompetentnych pracowników pracodawców!